CommanderCast’s newest members, Aaron AKA Uncle Landdrops, and Eric AKA Grandpa Growth, have teamed up to bring you content to fill some of that empty space in the CommanderCast weekly schedule. Back on The General Zone, The Stack article series was a collaborative card review we did on most Saturdays. Turning it into a 30-45 minute podcast was a long-actualized goal for the former TGZ-ers, and there hope is to live the dream and keep it real while the rest of CC is in the realz. So here’s our pilot, a history of The Stack (with links below! ), some Big Lebowski blathering, and a discussion on opening hands. We hopez you liekz! Having navigated approval during Pilot phase of our spinoff Podcast, Aaron and Eric proceed with rants, rambles, and indirect Commander Magic banter . Although it’s a little late, Unc and Gramps run the gamut about some of the relevant news across other formats, including the changes that are coming up at Pro Tour Origins as well as another ranking discussion about our new flip-walkers, and a Bonus Discussion on Eric’s Dig Through Time Puzzle. Hear the whole discussion! 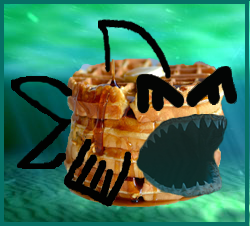 Just slap Stacky the Waffle Shark! In today’s episode, Gramps and Landdrops keep a-ramblin’ through random and fun Magic-related news topics, like card draw being reduced to a warning in the competitive realm, while also taking every opportunity along the way to stop and deliberate over Doctor Who’s obvious campy-ness, or what’s gonna happen in Space Jam 2 with Lebron-star the Monstar. You’ll also get sweet bonus blathering, like a cliffnotes on all there is to offer at The EMP Museum in Seattle (Pictures below! ), and whether or not The Great Aurora infringes on ban-worthy in Commander. It’s short, it’s quick, and you can get it in one Stacky click! Pictures From The EMP Museum Below! 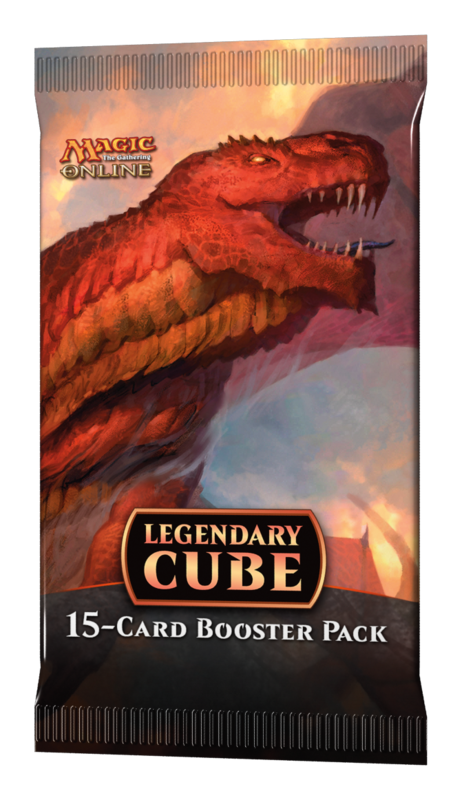 After a few weeks off, your favorite Commander relatives Uncle Landdrops and Grandpa Growth return with some of the cards on our radar based on the current Standard environment, we talk a little bit about Legendary-related products (Commander 2015 and the Legendary Cube! ), and Aaron shows Eric a great new site called EDHREC, a one-stop shop for all the deckbuilding and metagame information we could ever ask for. 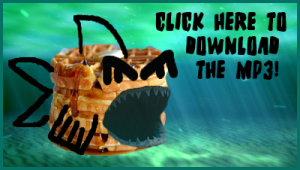 Stacky the Shark’s swimming again! All you have to do is click! 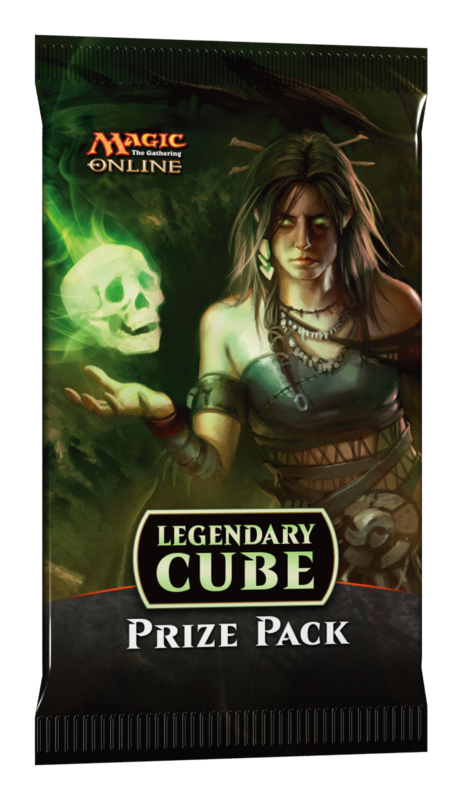 What do you guys think about the Legendary Cube? Are these pictures of Deathrite Shaman’s Mom & Rorix Bladewing? Eric and Aaron finally deliver on their Top 5 promise in a massive way, as they take a two-hour trip through five lists on all things Magic and Commander. Stacky’s piled high with all the syrupy sweet this week, so check it out! I know I forgot some, so comment below if you want me to post! Eric and Aaron take a quick moment to step outside of the game we all know and love to give you a little insight on themselves. Prepare yourselves to learn more about these guys than you would have imagined. Stacky’s piled high with all the syrupy sweet this week, so check it out! You don’t have to see it to believe it.